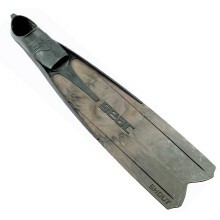 The first freediving fin specifically designed for women. 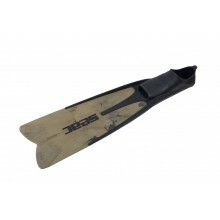 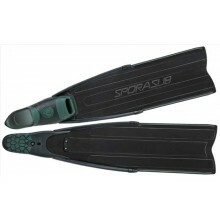 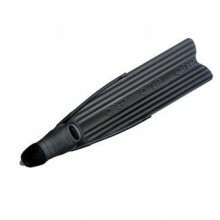 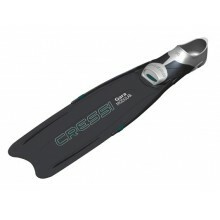 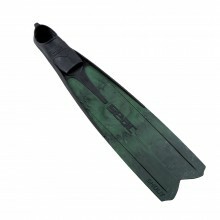 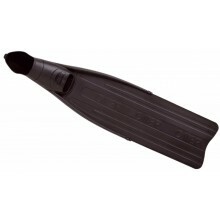 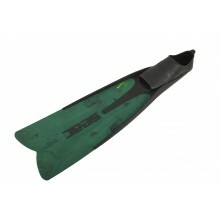 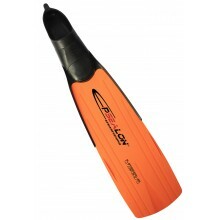 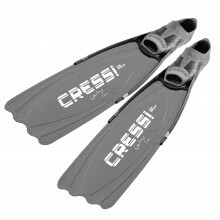 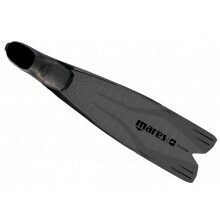 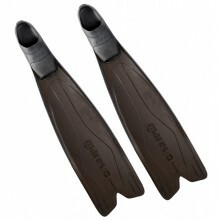 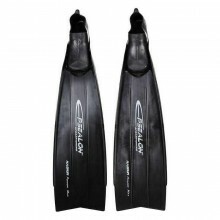 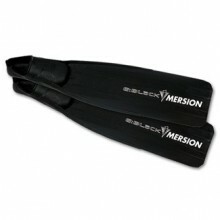 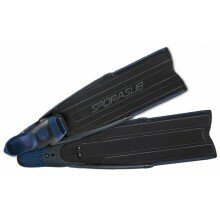 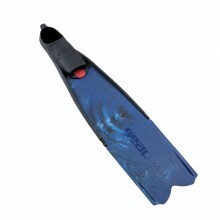 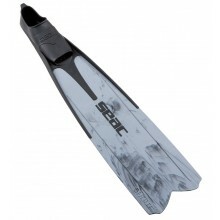 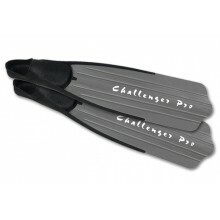 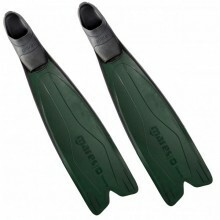 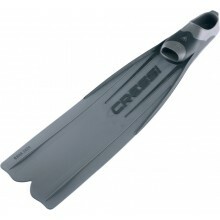 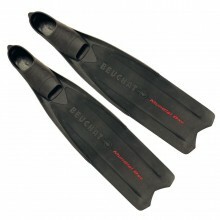 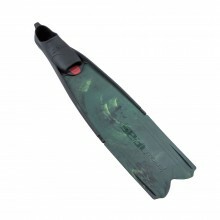 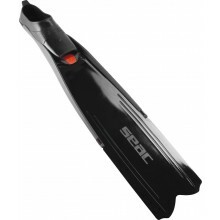 Find out a large range of spearfishing and free diving fins at affordable prices. 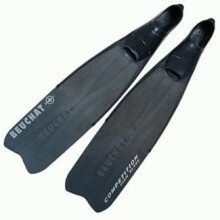 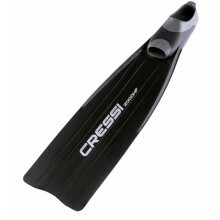 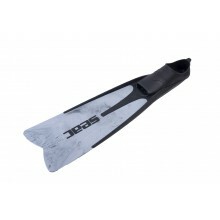 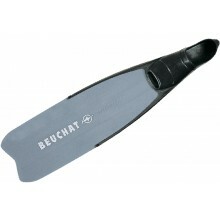 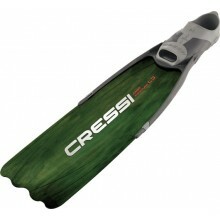 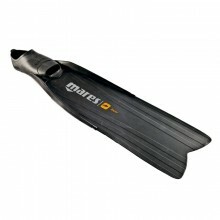 These fins are all designed by the best brands in the spearfishing industry: Beuchat, Mares, Cressi, Omer, etc.